We're rooting for you Fiona! 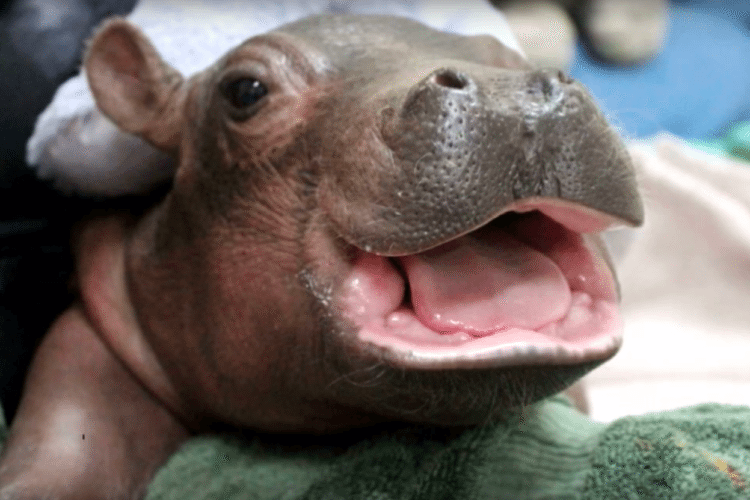 Everyone stop what you’re doing and meet this adorable baby hippo named Fiona. Fiona is the first Nile hippo born at the Cincinnati Zoo in 75 years! 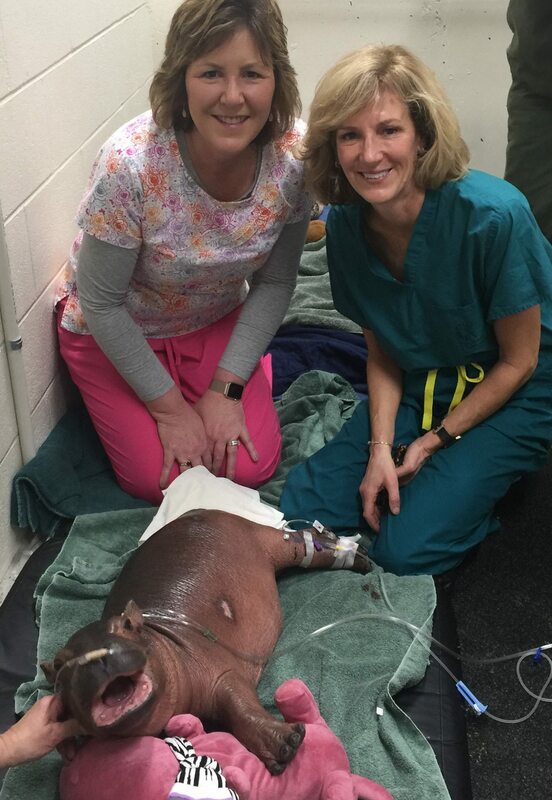 Fiona was born six weeks prematurely on Jan. 24 at the Cincinnati Zoo. The little hippo weighed a mere 29 pounds when she was born. While 29 pounds may sound heavy, that’s actually 25 pounds lighter than any other recorded birth for the species. The normal weight range for a newborn Nile hippo is 55 to 120 pounds. Fiona’s road to recovery has been a rollercoaster. 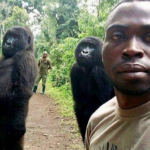 She has been receiving around the clock critical care from the Cincinnati Zoo staff since she was born, and has even received help from a specialist from the Cincinnati Children’s Hospital. The Cincinnati Children’s Hospital specialist was called in to help with inserting an IV into Fiona’s veins when she was dehydrated. She is being taken care of in close proximity to her mom, Bibi, and her dad, Henry, so that they can hear and smell each other. Listen to how cute her little grunts are! 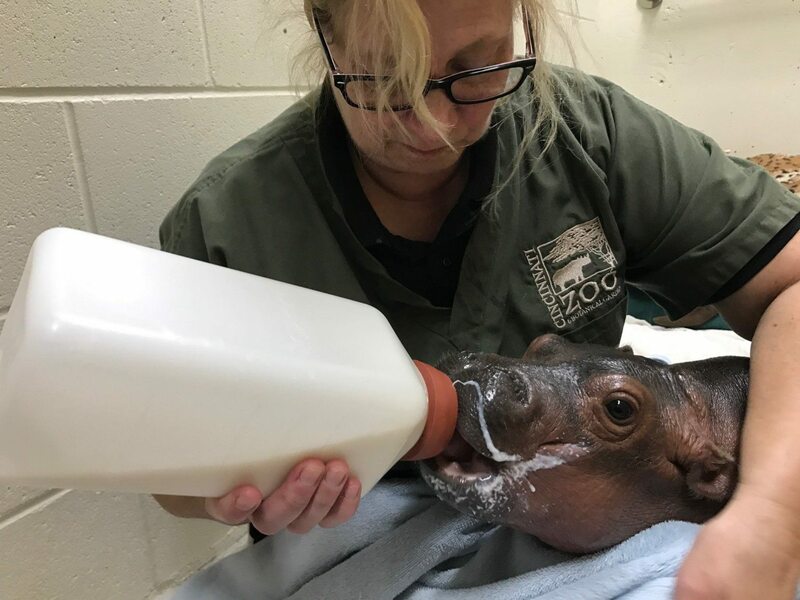 The Cincinnati Zoo has been sharing Fiona’s progress with the public, posting photos and videos of her journey to recovery. 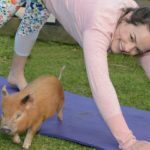 As a result, people have rallied behind Fiona, rooting for her healthy recovery, and she has stolen the hearts of many. Fiona’s huge fan base has practically made her famous, and rightfully so! Today, Fiona has reached a normal birth weight of 60 pounds. She has picked up 12 pounds within the last week, but is technically still 2 weeks away from her expected due date. 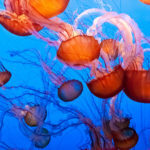 She has more than 20 bottles of special formula each day, and is surrounded by the loving care of 22 zoo staff members. And here’s a video of her first steps. 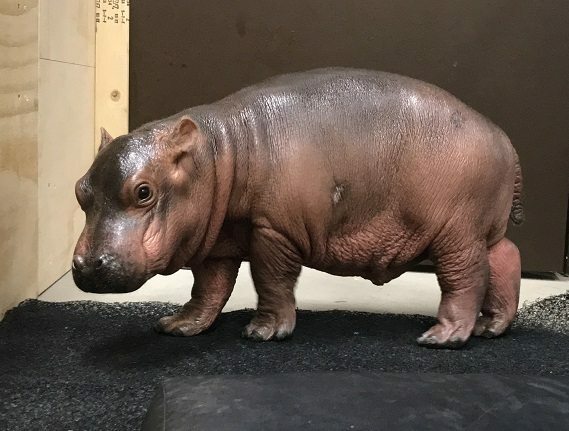 While Fiona is not completely out of the woods yet, she is progressing well, and the Cincinnati Zoo says her personality is starting to show. As someone from Cincinnati, I am anxiously awaiting the day I can see the adorable little fighter in person at the zoo. Until then, we’re rooting for you Fiona!